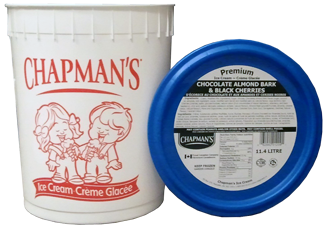 On Saturday October 15th, Chapman’s Ice Cream was recognized by a panel of its peers for its operational and market achievements in 2016. 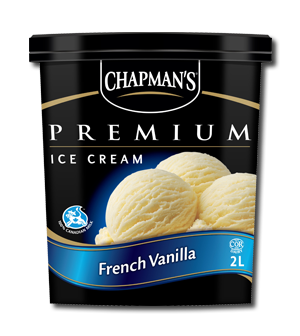 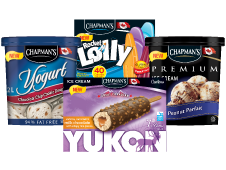 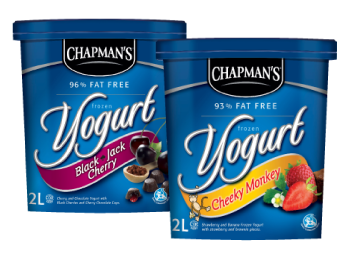 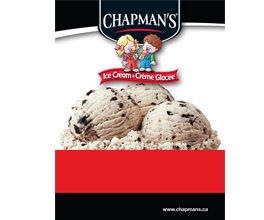 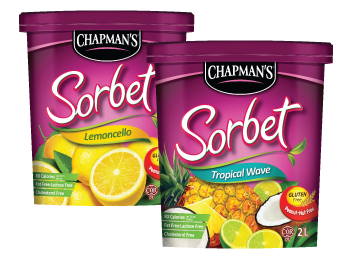 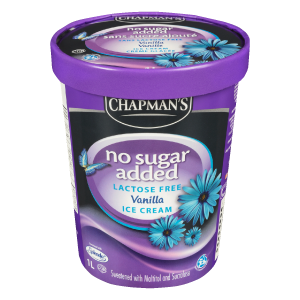 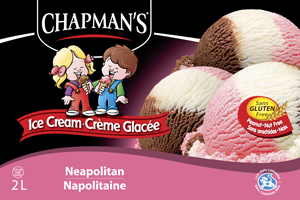 Taking home awards in 3 of 5 categories, including Best Ice Cream, Most Innovative Ice Cream, and the newly created Ice Cream Maker of the Year, Chapman’s effectively solidified its seat as one of the most prominent, and enterprising independent ice cream manufacturers in the world. 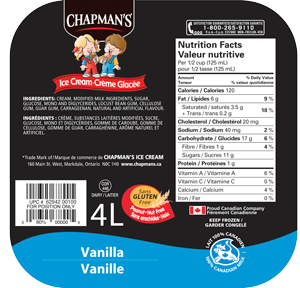 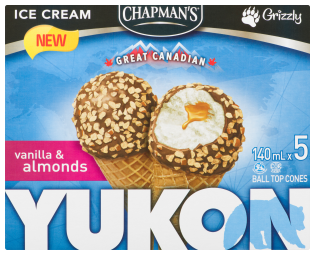 Having secured the IICC award for Most Innovative Ice Cream at the 2015 conference in Canada, the company’s success at this year’s event is a strong indication of its momentous leadership in the industry. 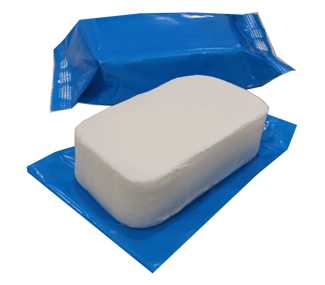 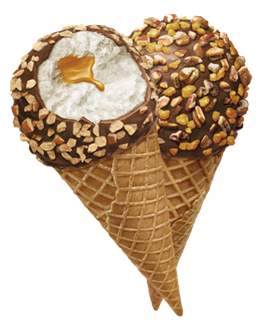 The IICC is an international association of independent Ice Cream Manufacturers, founded in 1986. 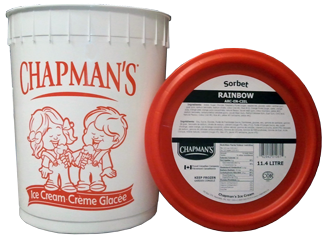 The members are leaders in their respective markets, sharing in the common goal of creating a competitive edge for independent ice cream companies by strengthening individual knowledge, developing capabilities and by providing a global perspective through a structured, collective effort. 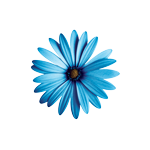 Countries participating in the IICC include: Canada, Spain, China, Norway, Sweden, Italy, Guatemala, UAE, Croatia, Australia, and New Zealand. 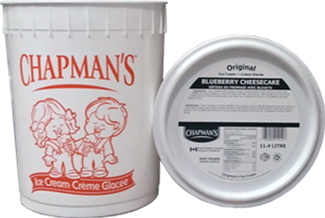 Pictured below, second from right, IICC President Alex Balaguer presents the award for Ice Cream Manufacturer of the Year to Chapman’s Production Manager Mike Fisher (left), V.P. 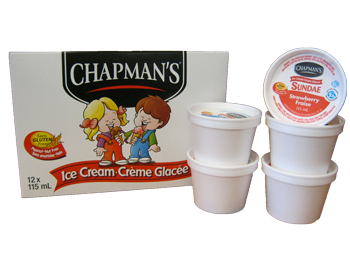 Operations Joe Jacobs (2nd from left), and Vice President Ashley Chapman (right). 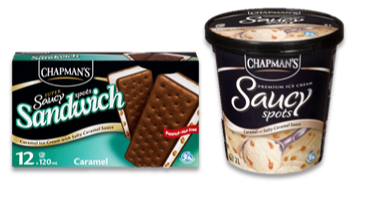 Chapman’s Premium Caramel Saucy Spots ice cream earned the top spot in the Best Ice Cream category, while their Super Saucy Spots Sandwich stole the Most Innovative title for its proprietary ripple injection system. 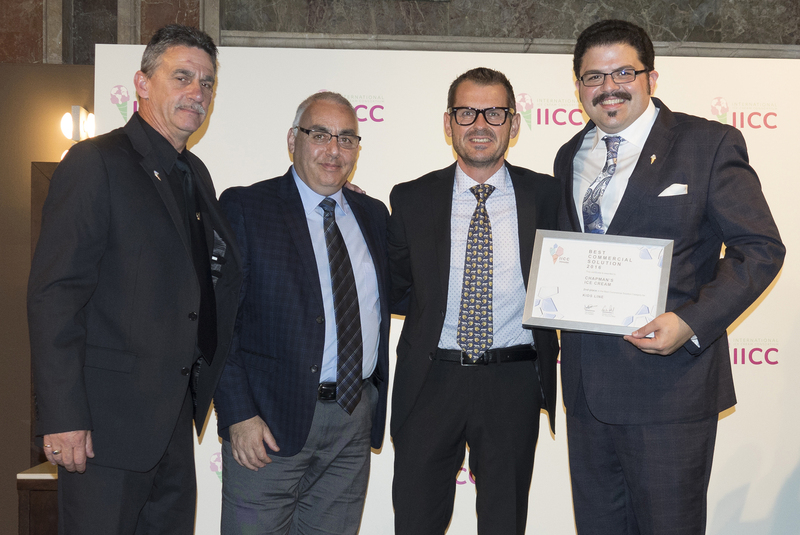 The awards were presented at the Gala Dinner ceremony, following a week-long stretch of collaborative operational and commercial round-tables held in Barcelona, Spain from October 8th-15th. 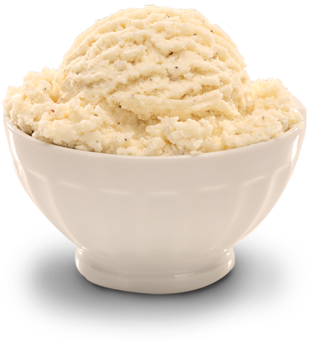 Next year’s conference will be held in Denmark.